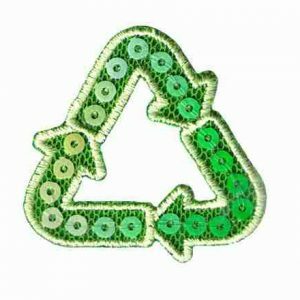 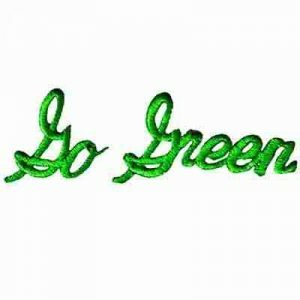 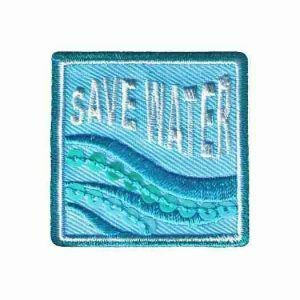 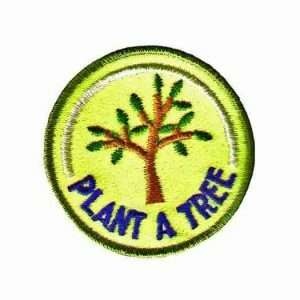 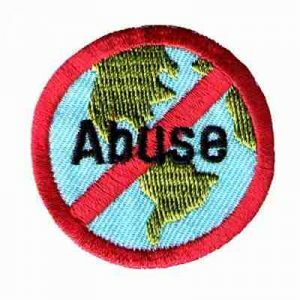 Below, view our selection of environmentally conscious patches and appliqués. 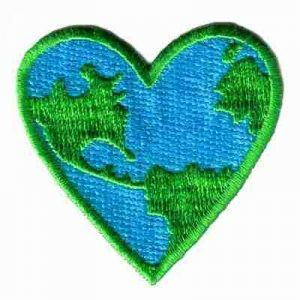 Spread earth awareness with our Earth Heart patches, Plant A Tree patches, and Save Water appliqués! 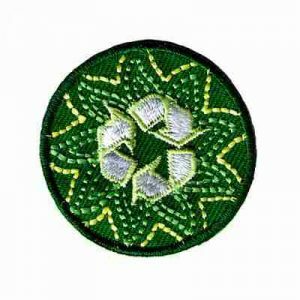 We also have recycling patches and Go Green iron ons! 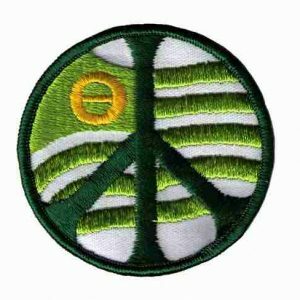 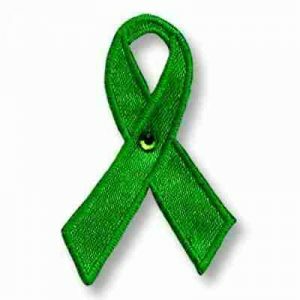 If you are of the earth conscious mind-set, you will find something here in our environmental patch selection that you will like to spread the word! 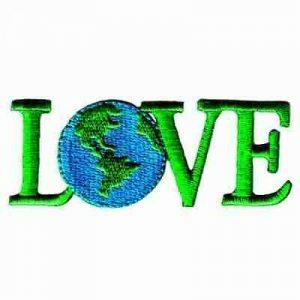 Love the earth, let’s be conscious of our environmental issues and make sure others are to!